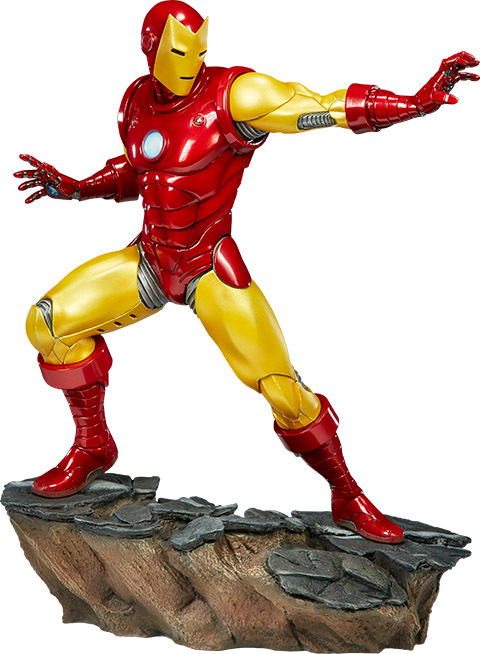 An armored Tony Stark, complete with an interchangeable classic look, is ready for action with the Avengers Assemble Iron Man Statue. 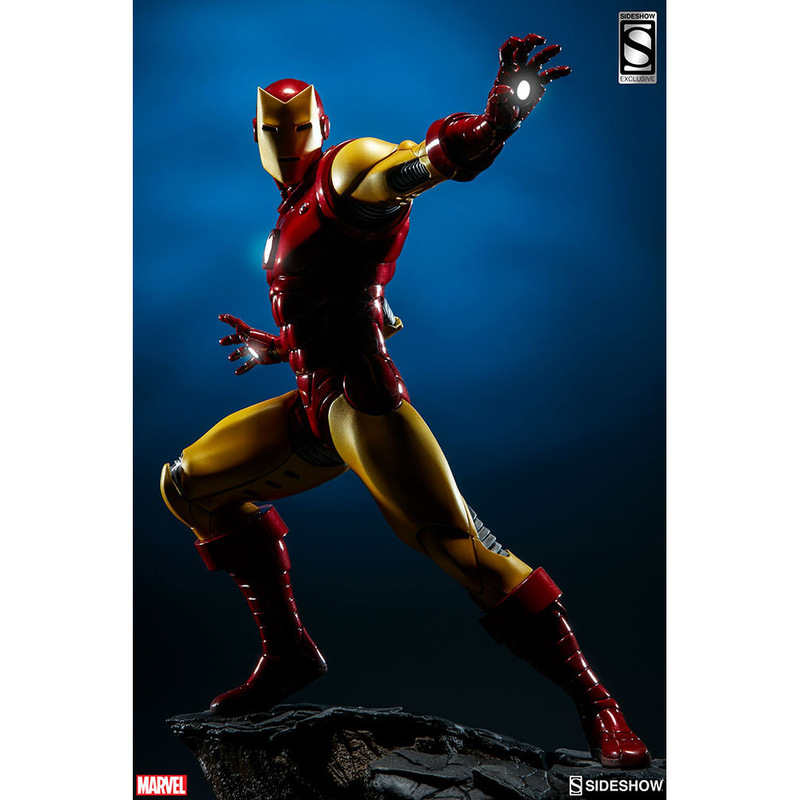 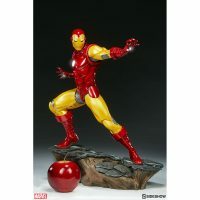 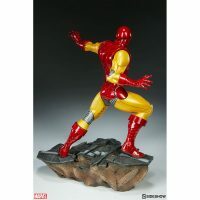 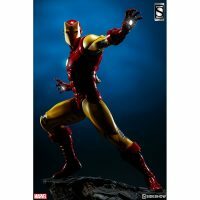 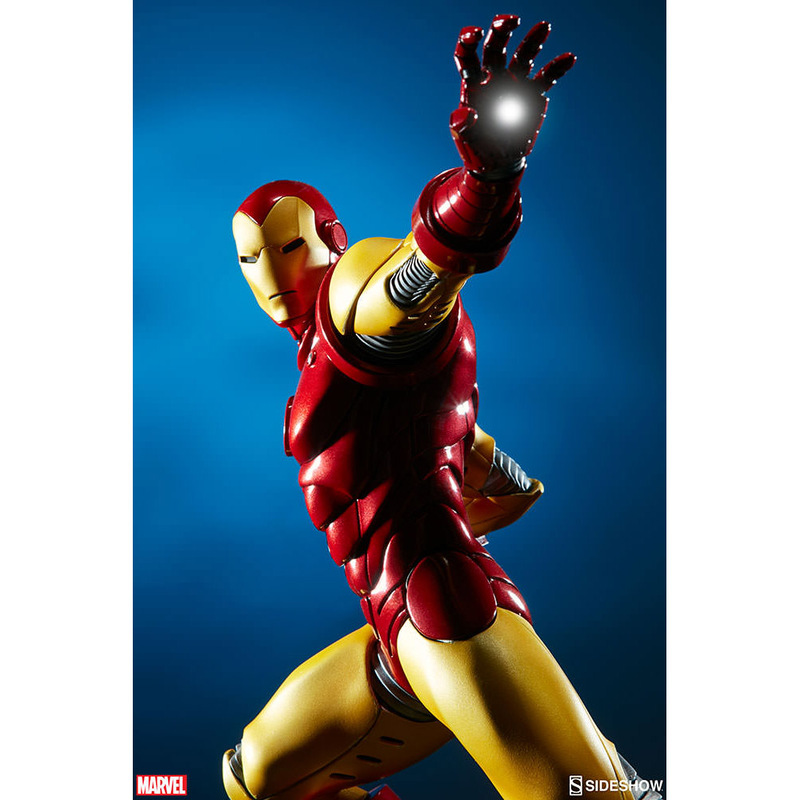 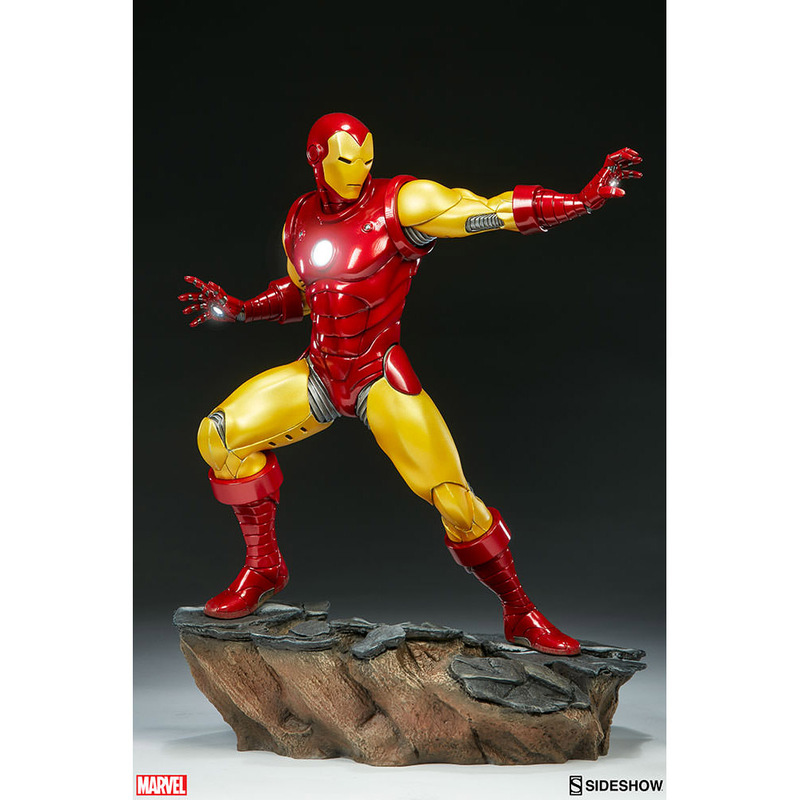 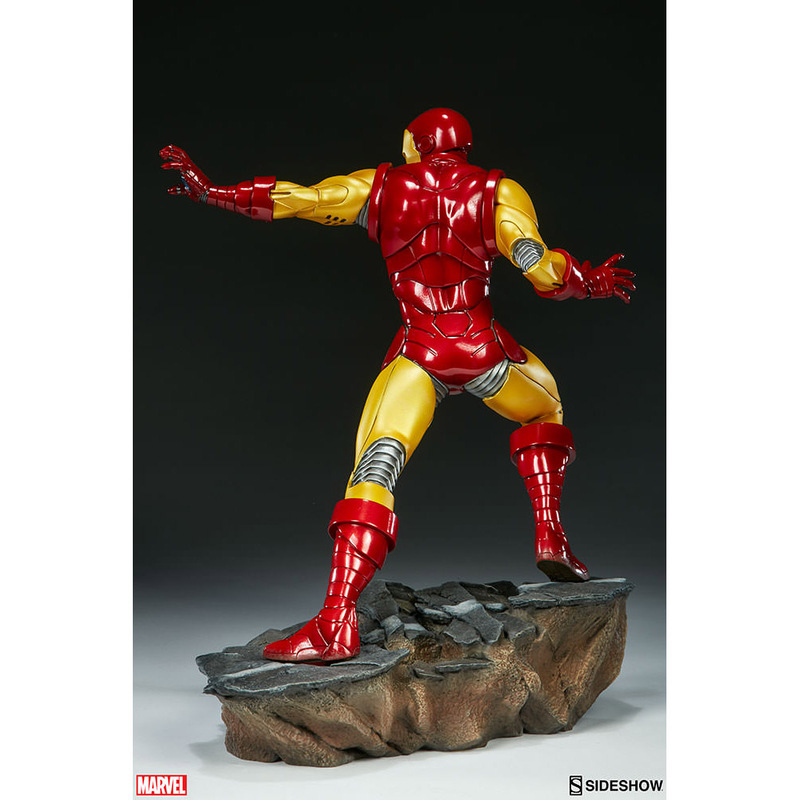 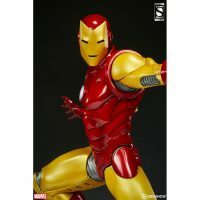 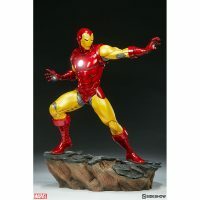 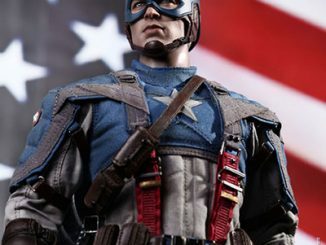 Captain American might be the First Avenger but Stark’s armored alter-ego is the Iron Avenger, and the red-and-gold hero strikes a heroic pose on this 15.75-inch statue. 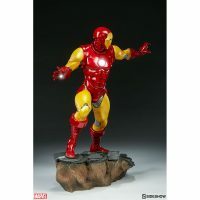 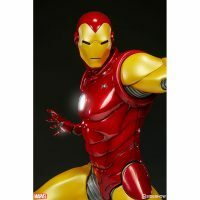 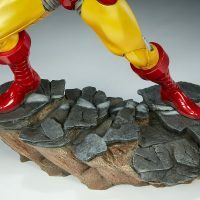 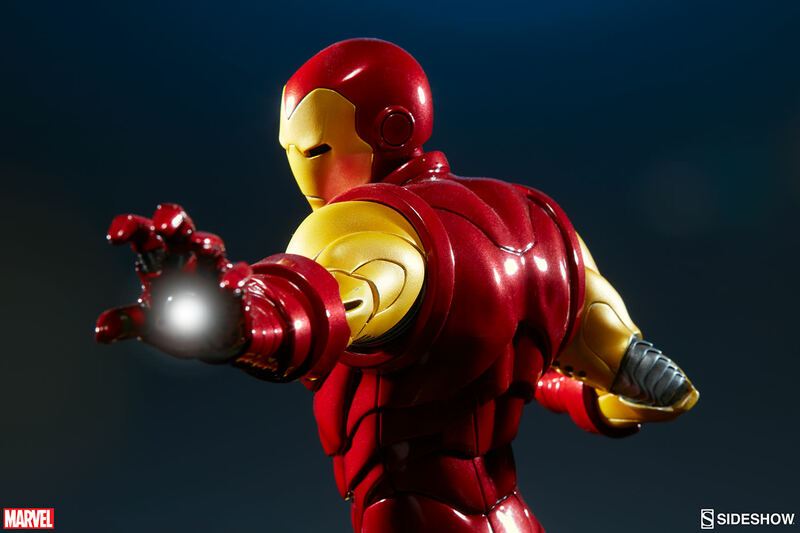 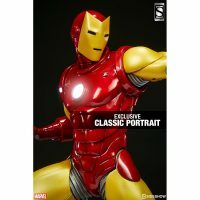 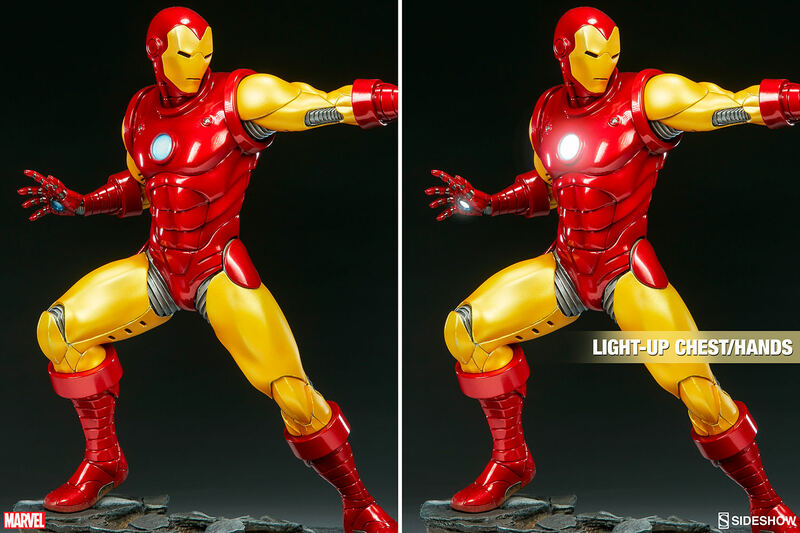 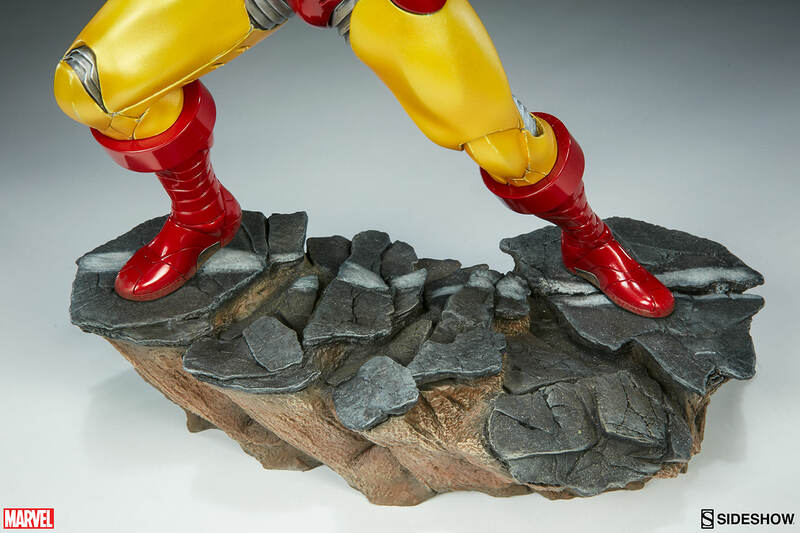 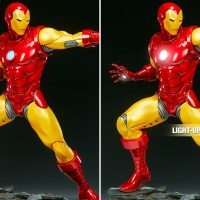 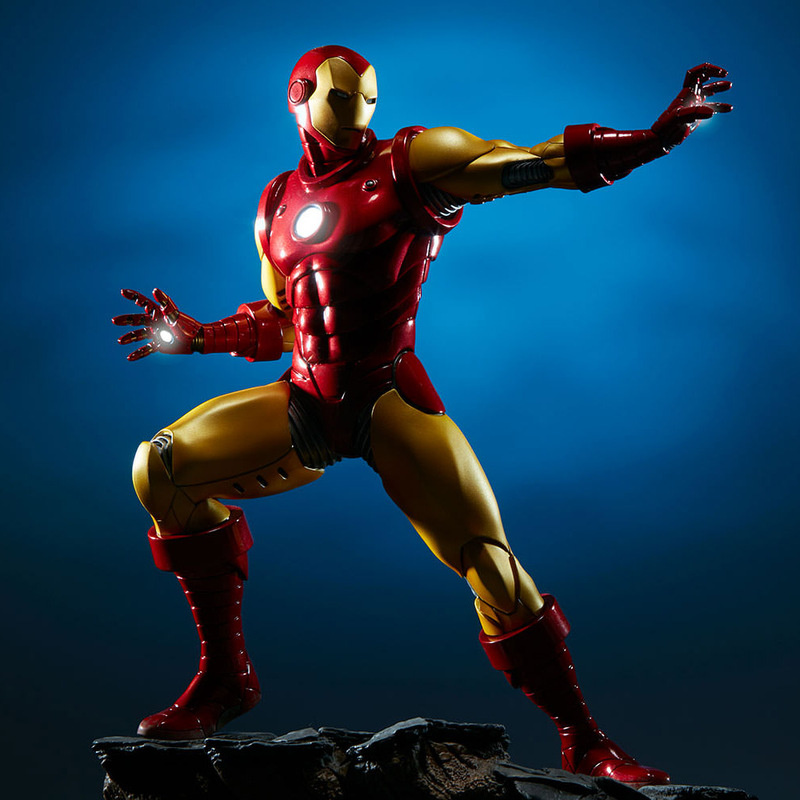 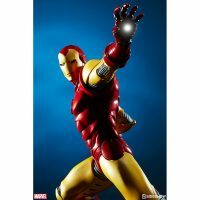 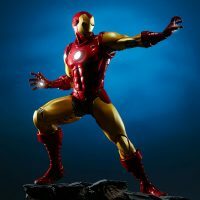 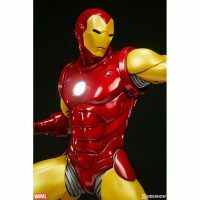 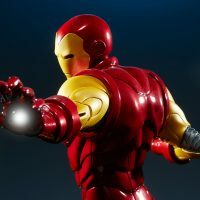 In addition to eye-catching light-up LEDs in the chest and hands, the statue features an interchangeable portrait that spotlights Iron Man’s original pointy-headed look. 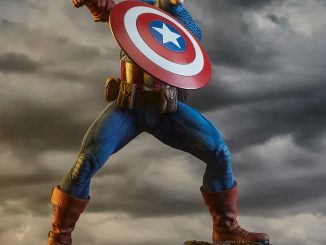 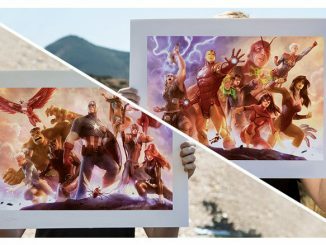 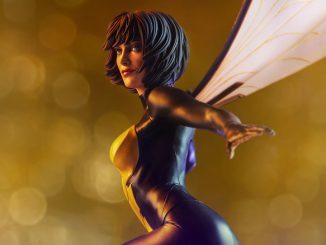 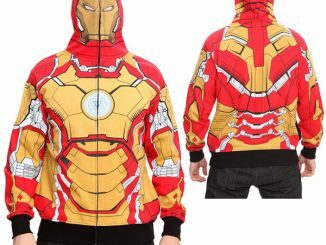 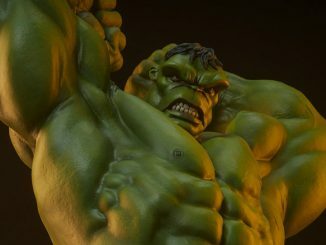 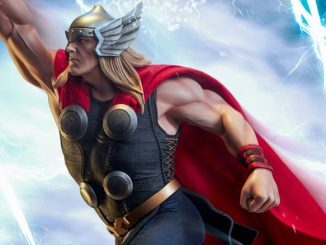 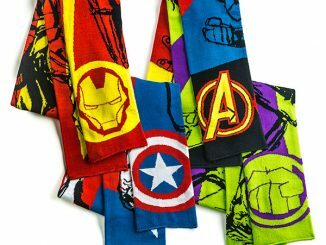 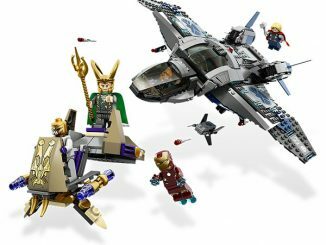 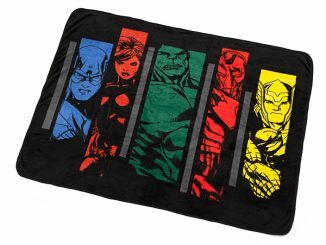 Other heroes will soon be joining Iron Man, with Captain America, Thor, and the Hulk expected to be added to the Avengers Assemble collection. The Avengers Assemble Iron Man Statue will be available Jul 2017 – Sep 2017 but it can be pre-ordered now for $360 at Sideshow Collectibles.